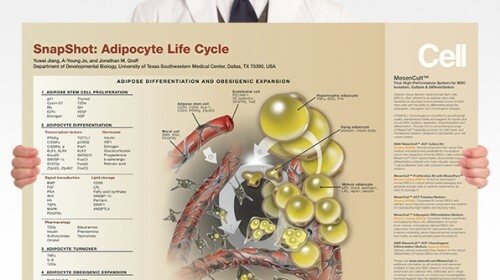 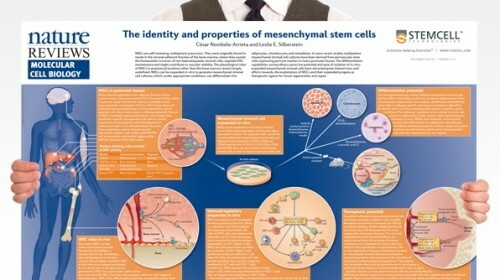 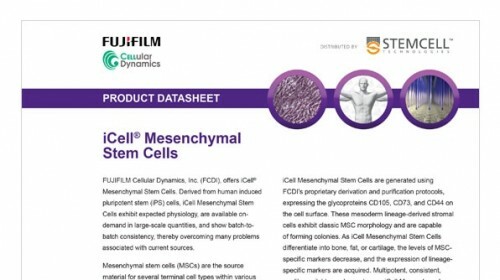 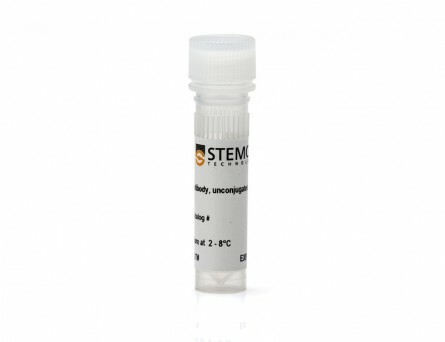 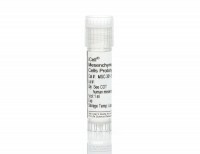 Mesenchymal stem cells (MSCs) are a vital component of tissue generation, providing the source material for terminal cell types within several tissue systems. 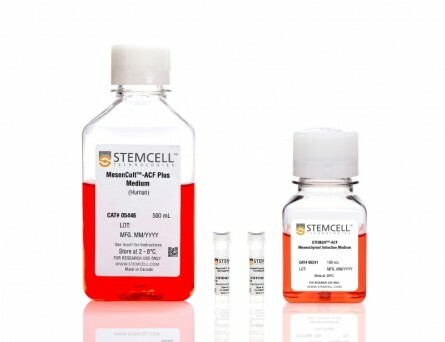 In particular, the ability of MSCs to differentiate into bone, fat, or cartilage has shown promise in the fields of bioengineering and tissue regeneration. 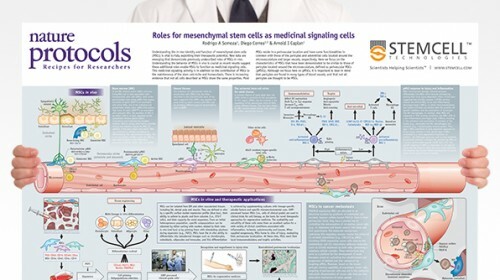 However, limitations including preparation and donor variability, as well as overall scalability, present challenges for utilizing MSCs in research. 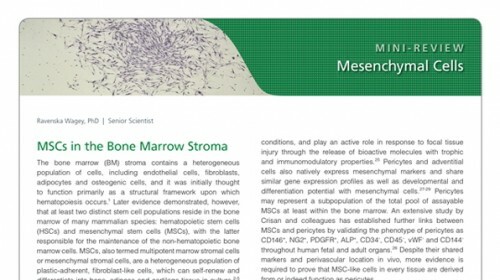 Thus, there is a need across the scientific community for a reliable source of highly pure, industrial quantities of MSCs. 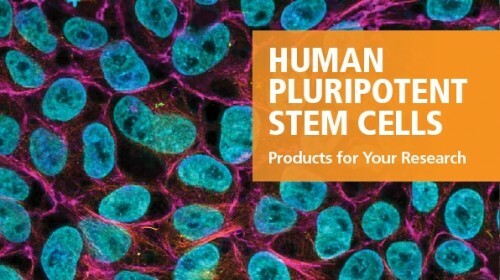 Certain products are only available in select territories. 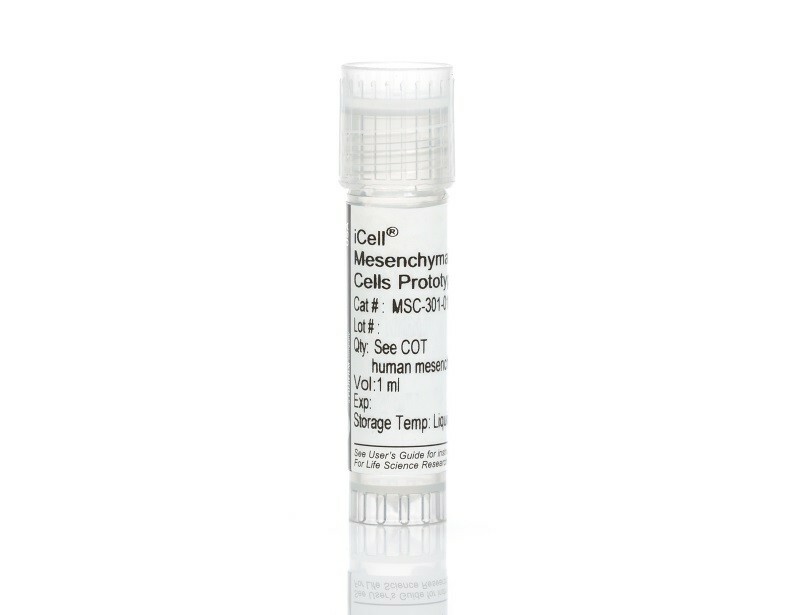 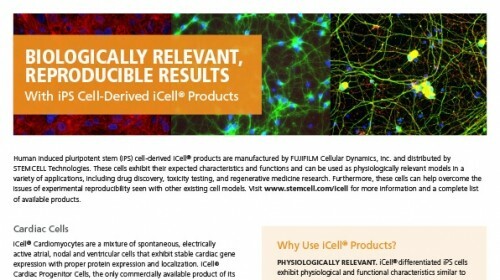 Please contact your local Sales Representative or Product & Scientific Support at techsupport@stemcell.com for further information.